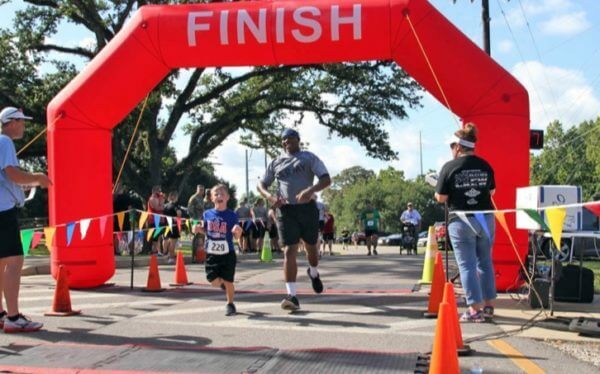 JD Walker’s son, Lance Cpl. Jeffrey Walker, was killed in Iraq over 11 years ago. 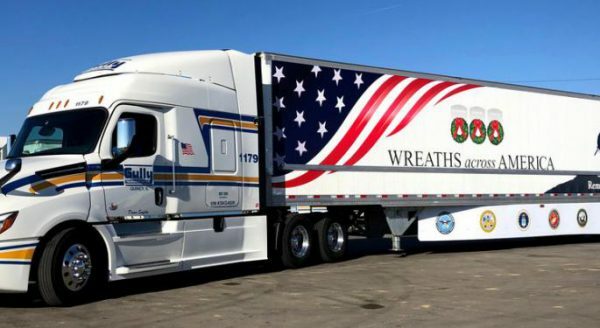 In a few short weeks, Walker will deliver a truckload of remembrance wreaths to Arlington National Cemetery in honor of his son and other deceased veterans as part of the annual Wreaths Across America initiative. Wreaths Across America organizes wreath-laying ceremonies at Arlington National Cemetery and over 1,400 other locations across the nation on the same day each year in an coordinated attempt to honor veterans stretching from the Revolutionary War to present-day conflicts. This day is called National Wreaths Across America Day, and 2018’s is planned for Dec. 15. A veteran himself, Walker served in the U.S. Navy from 1978-80. He has been a truck driver for 32 years now, and he currently drives for Gully Transportation. This is his second year participating in Wreaths Across America as a Gully driver. Last year, Walker delivered wreaths to a veteran’s cemetery in Missouri. When talking about what inspired him to become involved with Wreaths Across America, Walker talked about Jeffrey fondly, remembering his love of rollerblading and how they used to play pool together as if no time at all had passed. He also remembered the day Jeffrey told him he joined the U.S. Marine Corps. A couple of weeks before Mother’s Day 2007, Jeffrey called Walker and told him things were getting pretty bad in Iraq. 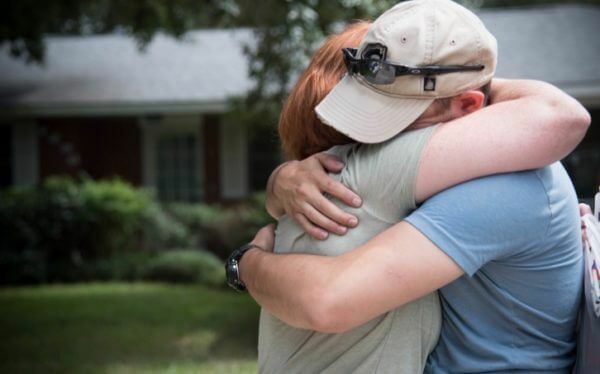 Walker took the shock of losing his son and turned it into a mission to honor veterans across the nation. Walker said being part of the Wreaths Across America ceremony at Arlington is on his bucket list. As he prepares to cross it off, he encouraged everyone to take the time to thank a veteran this holiday season.